Listing courtesy of Anush Miduryan (CalBRE #02015759), Keller Williams Encino-Sherman. Building size: 9065 sq ft. Please, send me more information on this property: MLS# SR18222831 – $3,495,000 – 4723 White Oak Avenue, Encino, CA 91316. 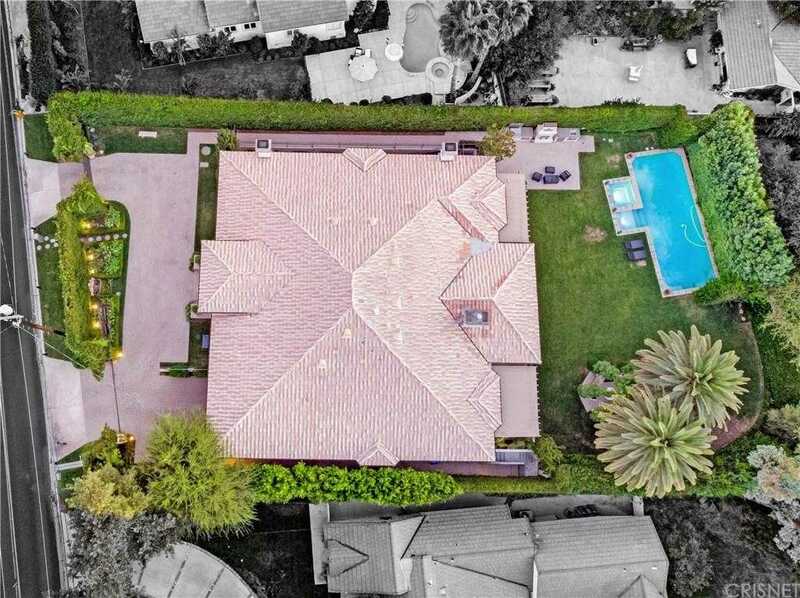 I would like to schedule a showing appointment for this property: MLS# SR18222831 – $3,495,000 – 4723 White Oak Avenue, Encino, CA 91316.